Please select a Activity. Trophy Hunt Biggame. Trophy Hunt Rifle. Trophy Hunt Bow. Trophy Wingshooting. Fishing Safaris. Photographic Safaris. Related Services. 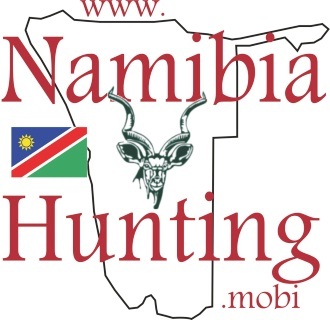 Hunt in Namibia on your mobile phone!! !